Our traditional round spa takes its name from Denali National Park in Alaska, a beautiful reserve known for mountain peaks and snowy vistas. 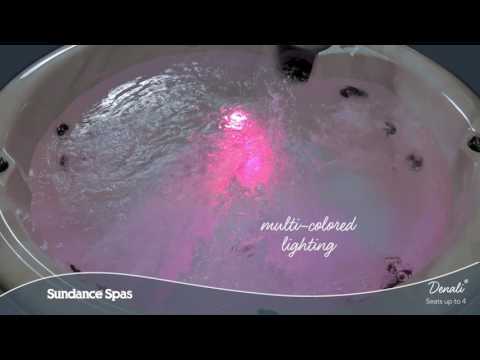 The Sundance Denali spa is perfectly at home at a weekend cabin or on the deck in your backyard. If you’re checking out round hot tubs, don’t miss the Denali.